4月 28 01:20:32 test001 docker: time="2015-04-28T01:20:32+09:00" level="info" msg="+job serveapi(unix:///var/run/docker.sock)"
4月 28 01:20:32 test001 systemd: Failed to start Docker Application Container Engine. 4月 28 01:20:32 test001 systemd: Unit docker.service entered failed state. 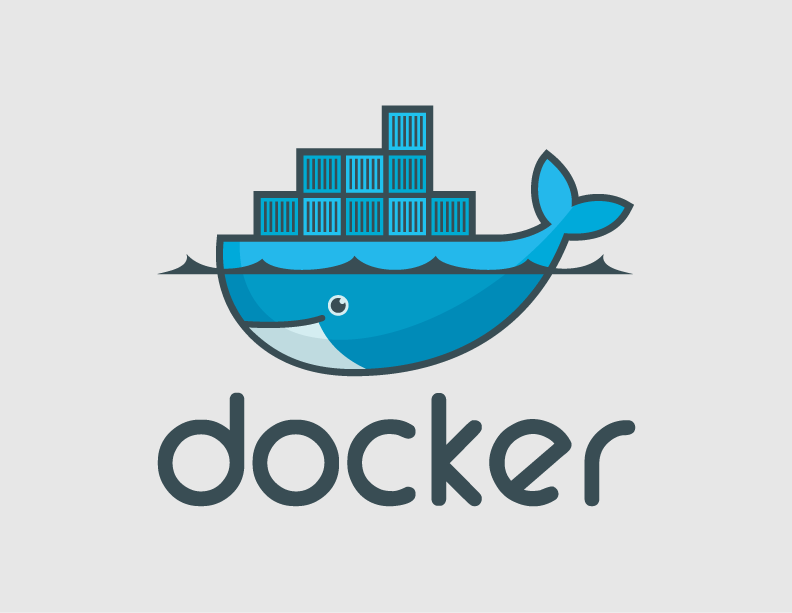 4月 28 01:35:24 test001 docker: time="2015-04-28T01:35:24+09:00" lev..."
4月 28 01:35:30 test001 docker: time="2015-04-28T01:35:30+09:00" lev..."
4月 28 01:35:31 test001 docker: time="2015-04-28T01:35:31+09:00" lev..."
4月 28 01:35:31 test001 systemd: Started Docker Application Container ...e.